Our Vision is to make a positive impact in every community that we are a part of. We continue to find ways to make our customer’s lives better and healthier through fresh, thoughtful food. Our mission is to promote a healthier lifestyle within our communities. This pertains to not only the food we serve, but also to our FreshFin teams and the communities that support us. We hope to enrich the lives of all our stakeholders including our teammates and their loved ones, our customers, and as many others as possible. 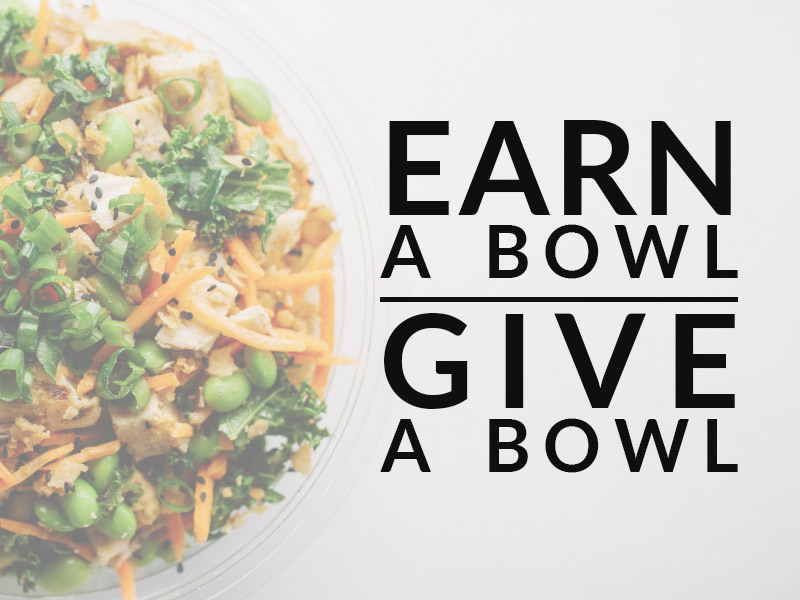 One way we hope to make a difference in our communities is through our “Earn a Bowl, Give a Bowl” initiative. 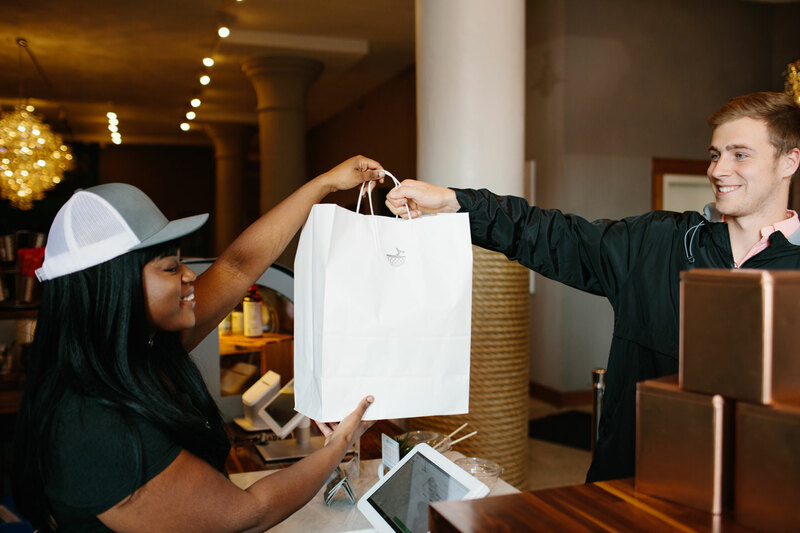 Every time a rewards member earns a free poké bowl we will automatically donate a poké bowl to a local charity or shelter. The number of donated bowls continues to grow daily, become a rewards member and help give back to your community!